Chouffe beer glass 25cl of Achouffe Brewery - Moortgat in Belgium. 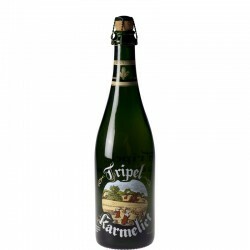 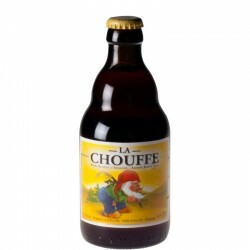 Ideal for enjoying the Chouffe Belgian beer. 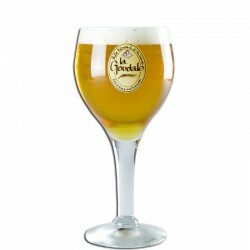 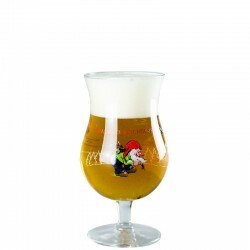 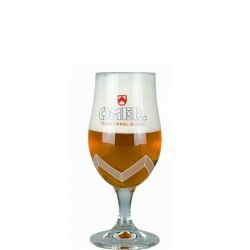 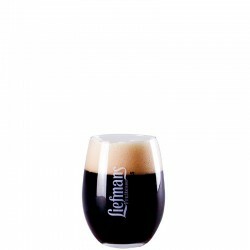 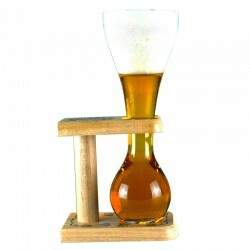 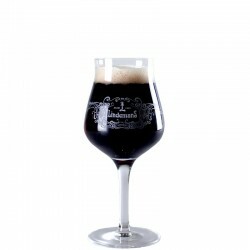 The Chouffe beer glass 25 cl, is a tasting glass of beer in the form of flared tulip. 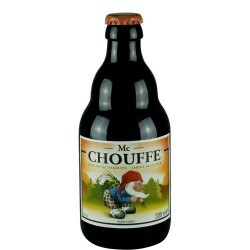 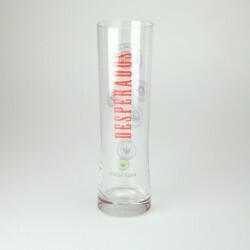 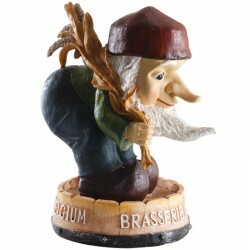 This beer glass is ideal for enjoying a beer from the Achouffe Brewery as Chouffe beer Blonde, or Mac Chouffe.